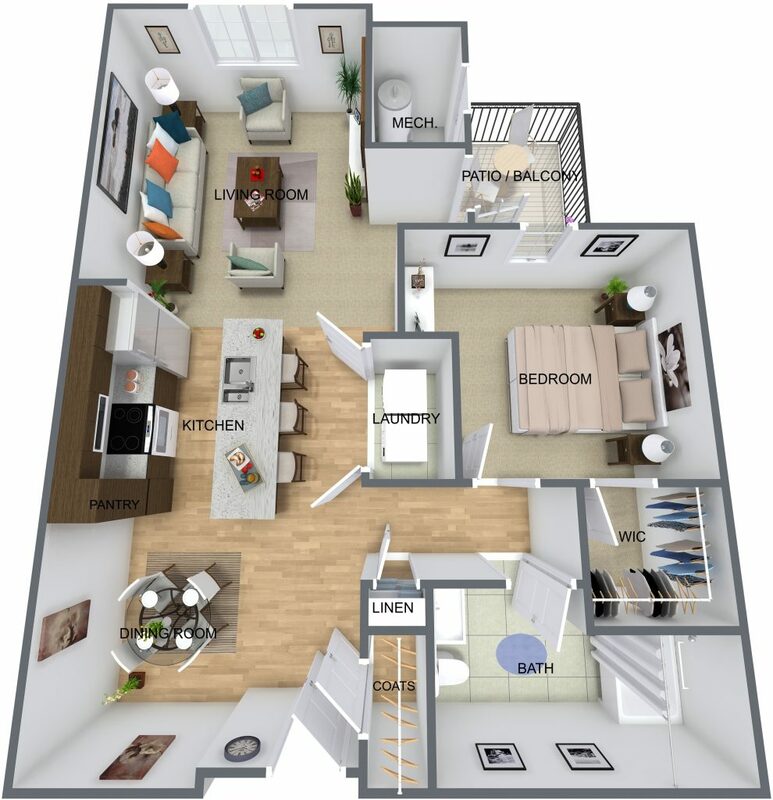 Senior living shouldn’t be one-size fits all – Choose the floor plan that fits your needs! 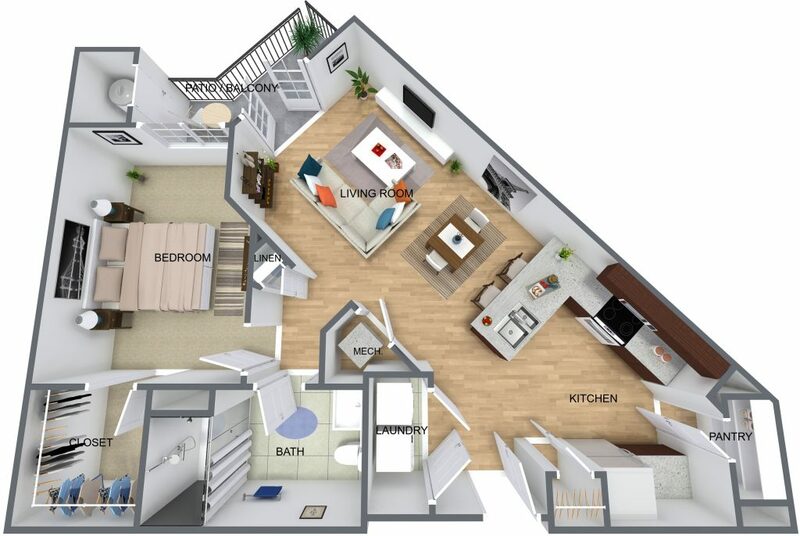 Offering affordability and quality, The Arbors at Culpeper has a variety of floor plan options designed to give you and your loved ones a maintenance-free life. 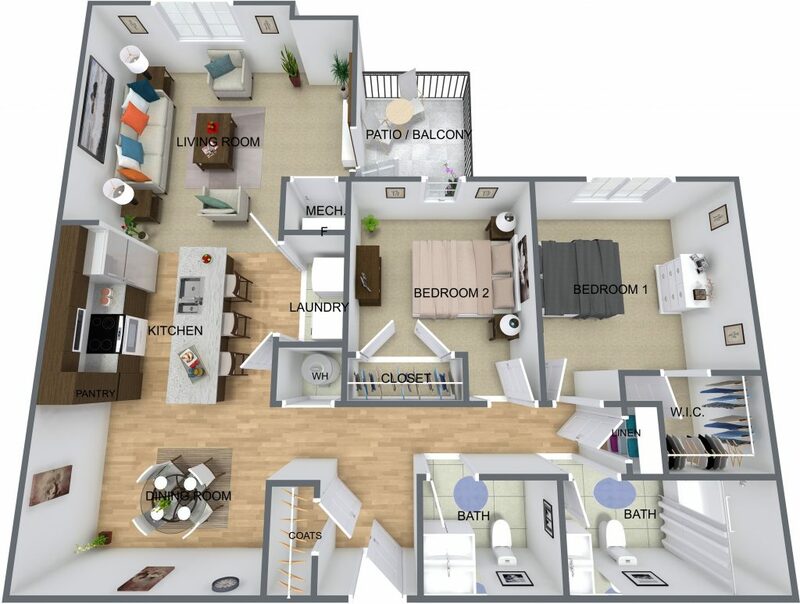 Visit our leasing office today or contact us to schedule your private tour. 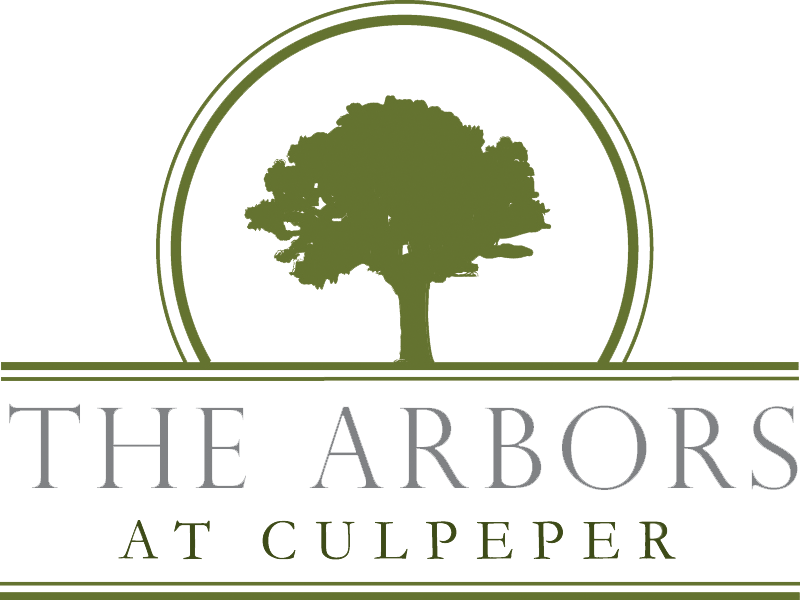 We look forward to meeting you and helping you secure your new home at The Arbors at Culpeper!